We've been given the chance to take an early look into "The Haunting of Hill House" featuring its first six episodes. Overall, we found ourselves extremely satisfied with the unnerving tone and relentless and unconventional family drama that each episode brought in. Strong performances from the cast made sure that not only will you be terrified at the haunts but more so be hooked on the ever-peculiar and ever-disturbing revelations that the Crain family has held throughout each of their lives. "The Haunting of Hill House" explores a group of siblings who as children grew up in what would become the most haunted house in the country. Now adults, and forced back together in the face of tragedy, the family must finally confront the ghosts of their past - some of which still lurk in their minds and some deep personal issues that have shaped their lives to success or ruin. Michiel Huisman, Carla Gugino, Timothy Hutton, Elizabeth Reaser, Oliver Jackson-Cohen, Henry Thomas, Kate Siegel, Victoria Pedretti, Lulu Wilson, McKenna Grace, Paxton Singleton, Violet McGraw, and Julian Hilliard star in the series. It goes without saying that "The Haunting of Hill House" caught us off guard. There have been many adaptations of the book of the same name by Shirley Jackson but this is our favorite one yet. Unsurprisingly, one of the biggest reason is that the series is a completely different take from its source material - taking inspiration than an actual adaptation. What we got from the first six episodes is a main story full of twists, turns and ultimately tragedy that had us hooked each episode. 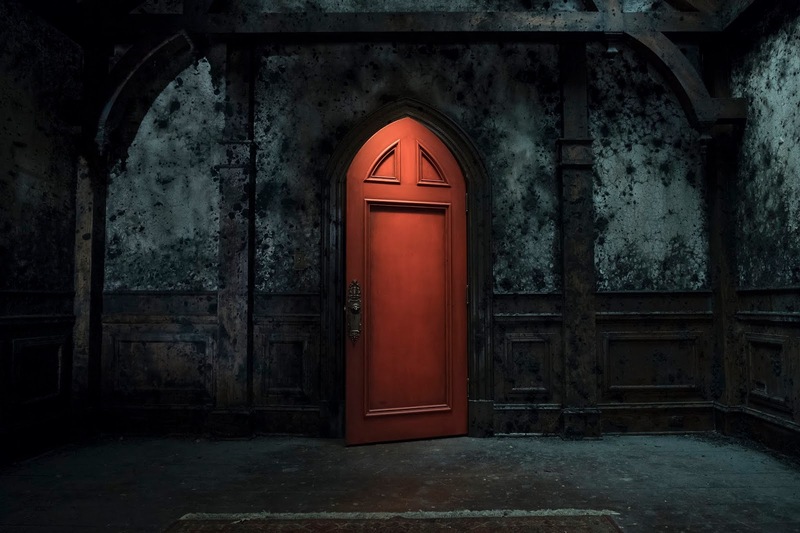 Speaking of which, each episode focuses on one Crain sibling showing their previous and current lives - how their previous supernatural experiences within Hill House has transformed their lives and continue to haunt them in their adult lives. Some of them led to some good but most of them turned out to be bad. This format we really loved as we get a very intimate and focused look into these fractured characters. Even more impressive, each of these episodes are linked by common scenes from each sibling to one sibling. What may seem to be an innocuous phone call from an earlier episode has a totally dark revelation in the next one. 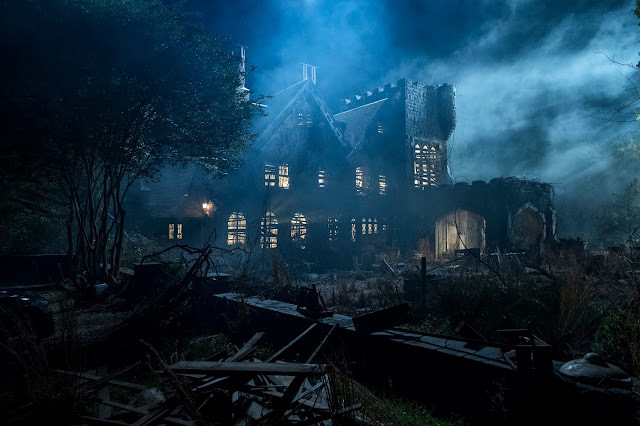 Another noteworthy surprise from "The Haunting of Hill House" was the strong performances from its cast which culminated and completely blew our minds on the sixth episode. Unfortunately, the show had some issues with its actual horror elements or lack thereof. While there were pockets of terrifying moments and jump scares, the series is more of a family drama than a horror series. Expect fewer scares and more real-life confrontation from the Crain siblings. "The Haunting of Hill House" left us satisfied and wanting more. We cannot wait to find out the complete story when it comes out on October 12. 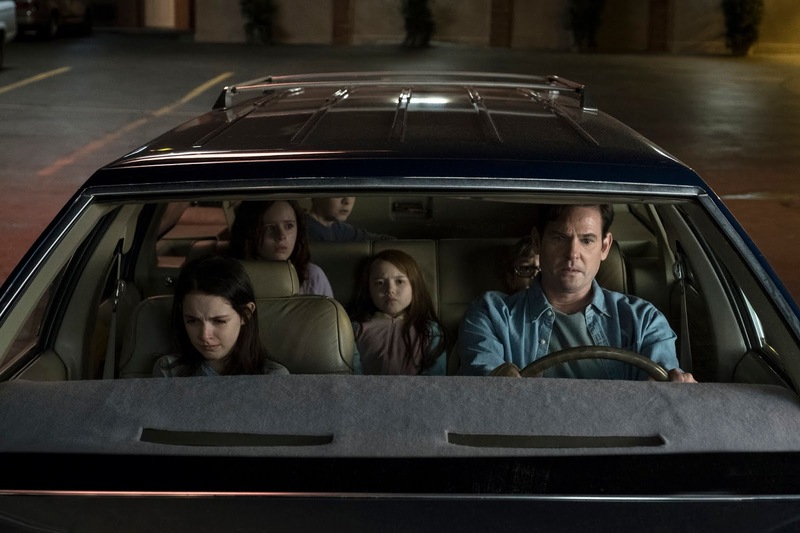 Netflix has another hit in the making with "The Haunting of Hill House".